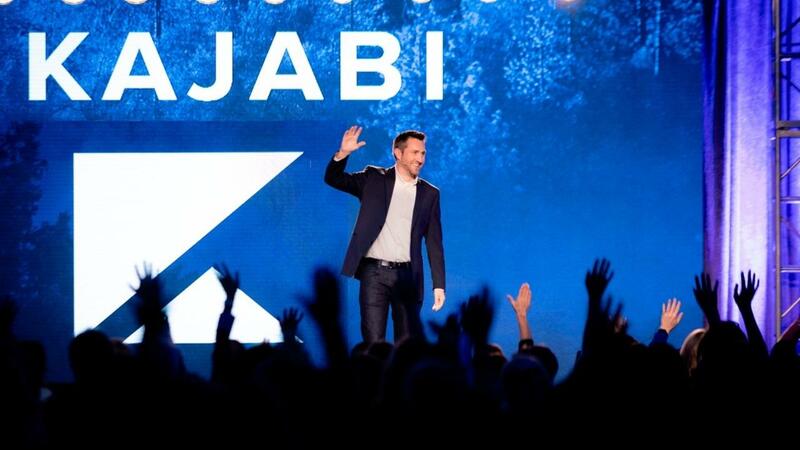 Your Online Business Platform: Kajabi Or ClickFunnels? Have you ever experienced “Platform Opportunity Overwhelm”? If you’ve ever considered moving your offline in-person business online or launching something totally new for the first time, our guess is you have. Maybe you’re even going through it right now! Trying to find the right online platform can not only be tedious and time-consuming, but at times a little overwhelming. Right? And round and round you go. So today our goal is to help you cut through the clutter with two of the most popular online platforms available, Kajabi and ClickFunnels. By the end of this article, you should have a much clearer idea as to which one best fits your own goals and business. 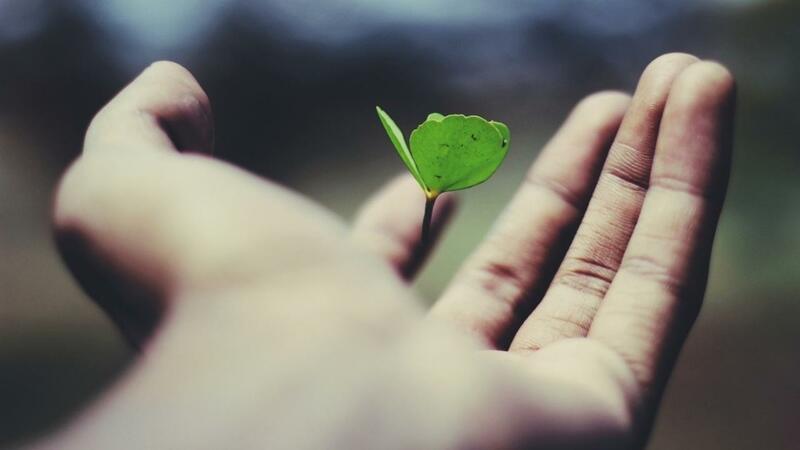 While both platforms aim to help online entrepreneurs turn their ideas into incredible businesses, and while both also share feature similarities as many platforms do, it’s important to note that they’re also for very different audiences. 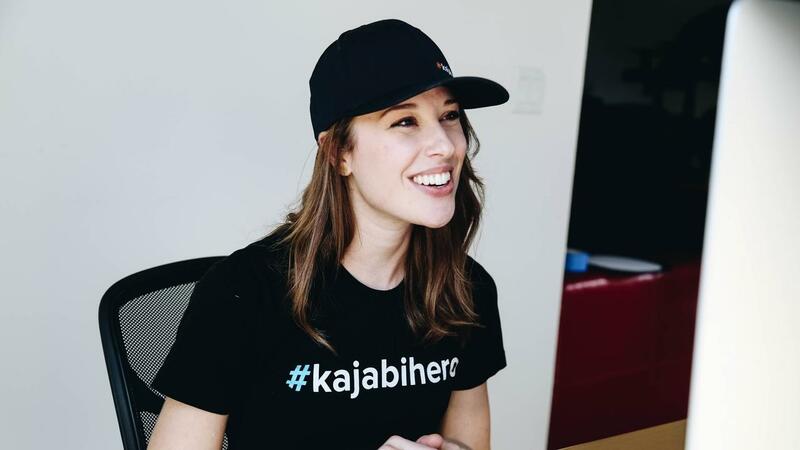 Here’s what we mean... Kajabi specializes in being an all-in-one Knowledge Commerce platform, empowering people to turn their knowledge into digital products, online courses, and membership sites. Giving you everything you need to create, market, and monetize right out of the gates. Kajabi focuses on being an unmatched digital product delivery system and tailors their products to ‘infopreneurs’ (information entrepreneurs) who not only care about sales, but also branding, design and having 24/7 customer service. 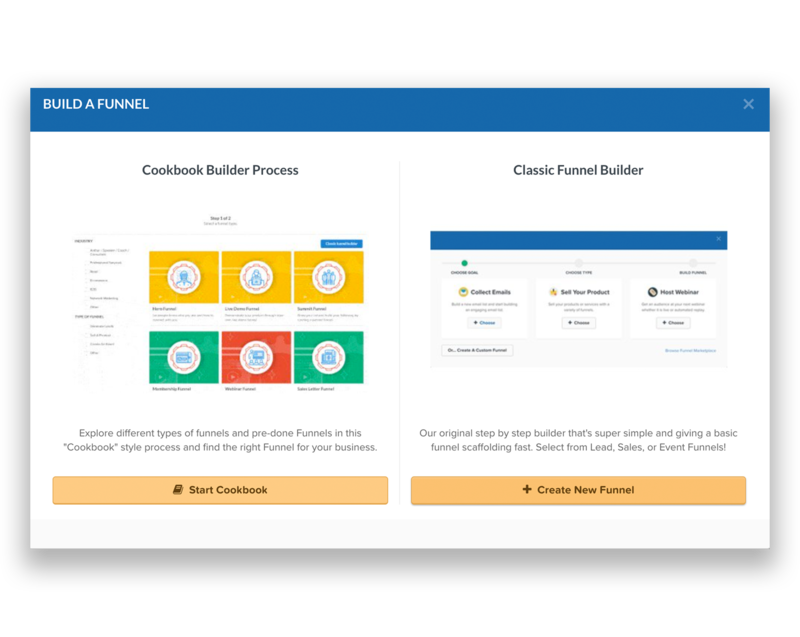 ClickFunnels focuses on a robust sales funnel builder above all else. 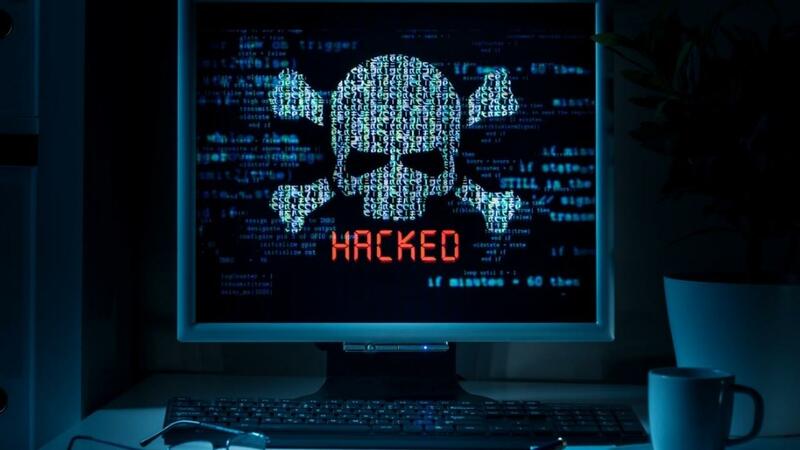 As a more general software solution, they’ll have digital products being sold, but a large portion of their users sell physical products like supplements, drop shipped items, etc. 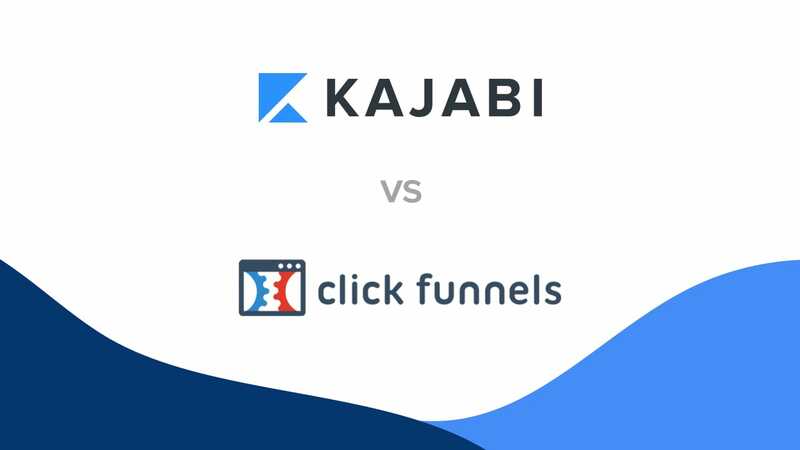 While Kajabi and ClickFunnels share a handful of features and uses, there is some fairly large difference which will impact your decision in which to go with. As we’ve stated earlier, the users of each of these platforms typically differ greatly. Kajabi is 100% designed for digital entrepreneurs. Inside their community, you find influencers like Brendon Burchard, Amy Porterfield, Billy Gene, and Chalene Johnson. Their people are those who sell online courses, monthly membership sites, coaching, and all kinds of digital products. ClickFunnels has decided to cast a wider net, providing funnels for physical products as well. 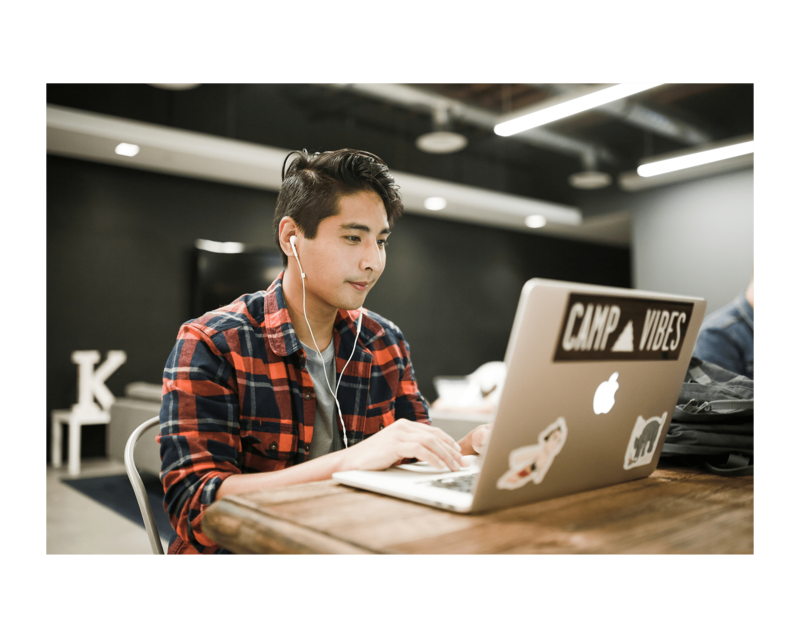 And while they do also offer the ability to build online courses and membership sites, many choose to use them as a front end page builder and hook up something like Kajabi on the backend as the digital product delivery system. Simply put: one is suited for the online educator type business, while the other functions extremely well with physical products. Inside ClickFunnels everything is based around creating a robust funnel. There’s no templates, training, or additional resources for creating any kind of digital product. Kajabi is completely different. As a content delivery system, helping entrepreneurs create digital products is one of the things it does incredibly well. 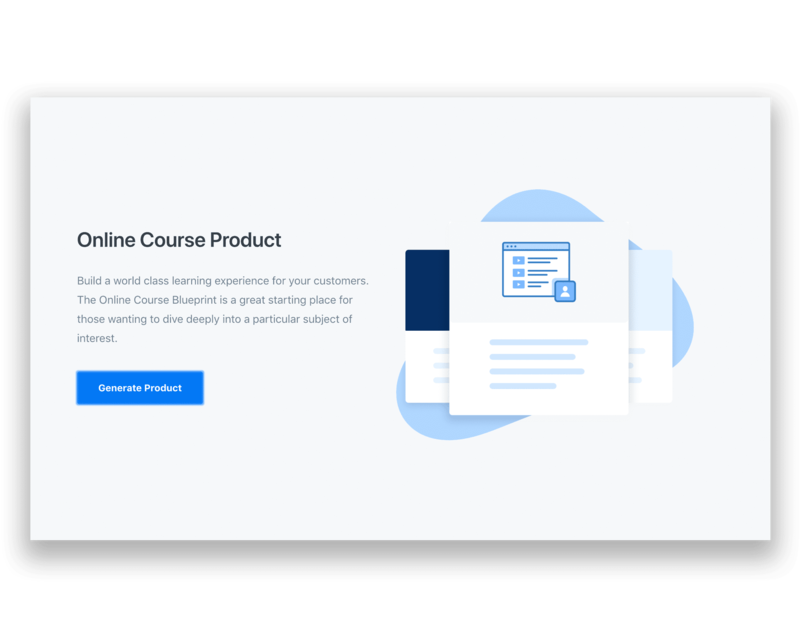 From full-blown online courses and membership sites, to easier and more bite-sized products like eBooks or mini-courses, each product comes with a pre-built template allowing you to fill in the blank or use it simply as a guide. This library of product templates empowers you to build out a “perfect” product faster than ever before. These beautiful, highly flexible and functional templates fit any kind of digital product you need. 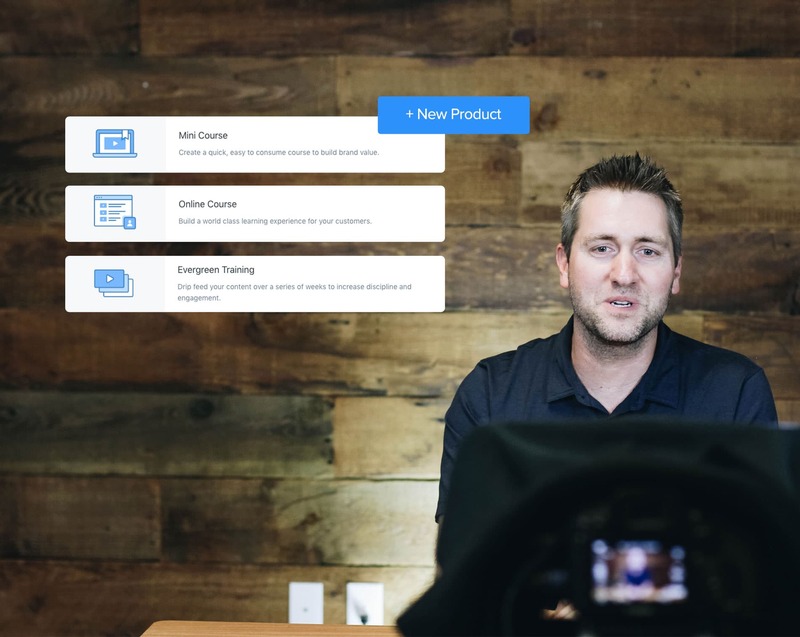 Along with product blueprints, Kajabi is also designed to help the end user learn more effectively while taking your online course or training. Through offering in-lesson assessments and homework, your customer is empowered to be more of an active and not just passive learner. Kajabi gives you everything you need to create, market, and monetize whatever digital product you choose to create. For a Knowledge Commerce entrepreneur, this all-in-one feature set definitely makes life easier. Without question, both platforms are equally equipped to help you succeed online. Which one is right for you could come down to your purpose in needing it, and the purpose of how it was designed. It’s clear that Kajabi’s purpose was to be simple yet powerful. It was built for those who want to deal with as little tech-headaches as possible. The user interface within the platform is easy to use, understand, and navigate. You can see this kind of attention to simple detail throughout its entire site. It seeks to provide an easy, all-in-one solution for online educators, influencers, and infopreneurs. 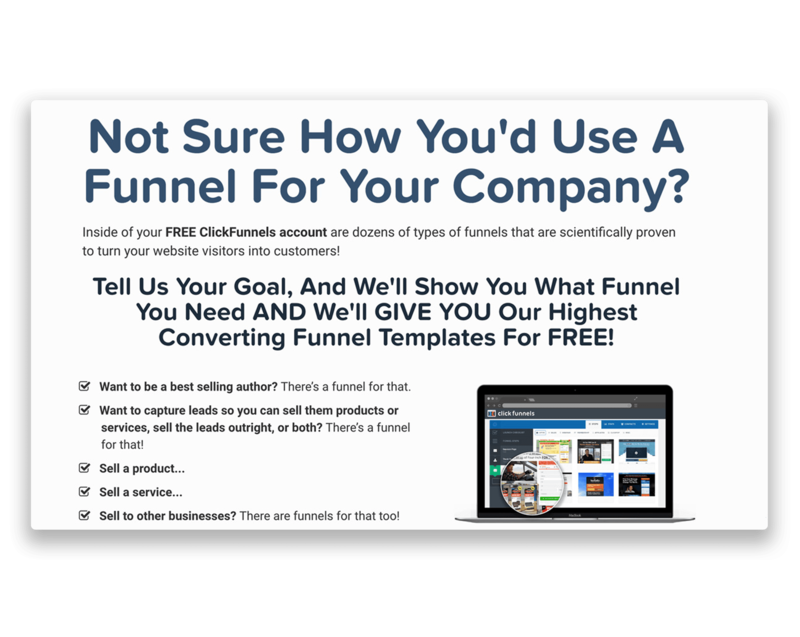 ClickFunnels takes a clear-cut more sales approach. Which has been tremendously effective for them? Since they deal with the physical product as well, inside their platform there’s more opportunity for custom coding and the option to be more tech-heavy. While it may not be as simplified as Kajabi, their purpose is to provide a robust sales building tool for a variety of uses and they do that extremely well. Both platforms offer pre-built funnels available to you with just a single click. Whether you’re looking to create an opt-in page, host a webinar, or sell your product, both can make that happen with relative ease. Both also have a “blank” template available allowing you to build from scratch if that’s more your thing. Kajabi’s funnel feature is called “Pipelines”. The most notable difference in this area is that all of Kajabi’s pipelines come with pre-written email sequences. 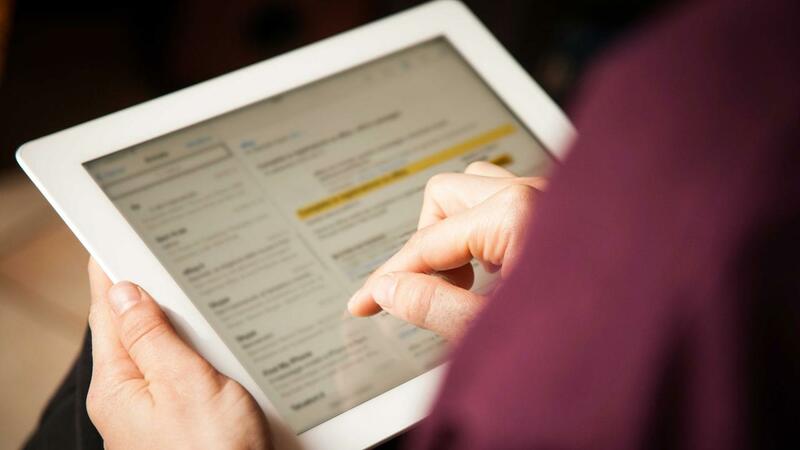 Each email contains professional copy already written for you at every step of the funnel. You can either rewrite it entirely, or slightly tweak it and use it as-is. With ClickFunnels you need to build all that out yourself. 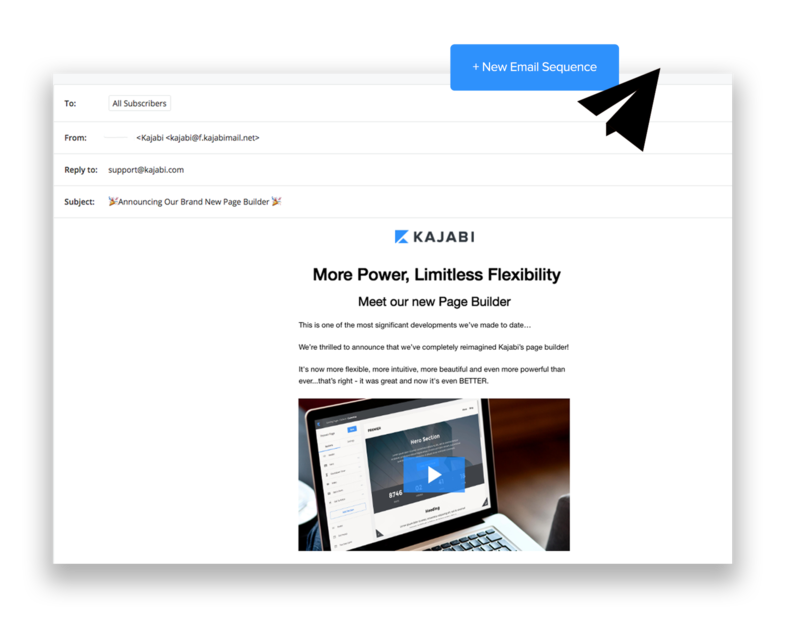 Whether you’re wanting to send one off broadcast emails, or you’d prefer to build out entire automated email campaigns, both Kajabi and ClickFunnels offer fairly robust email marketing solutions. 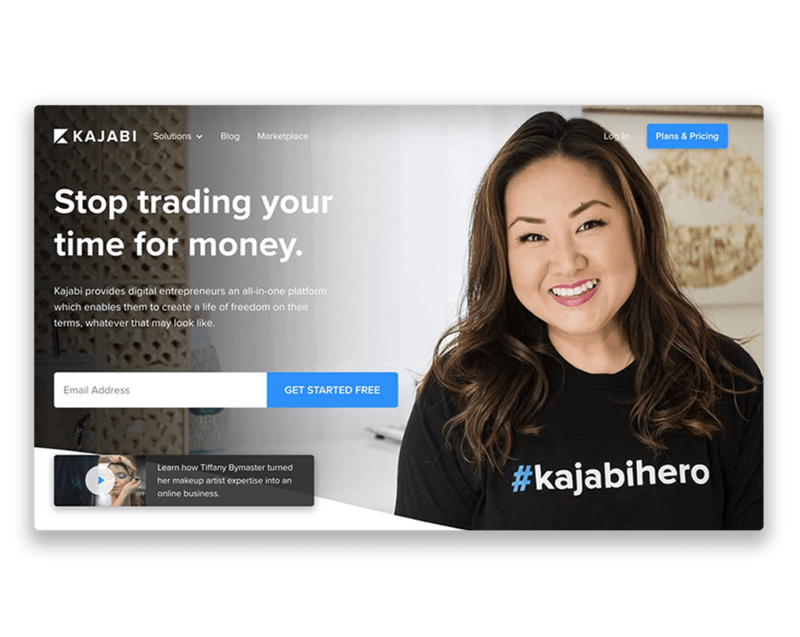 Note: While email comes standard with Kajabi’s lowest tier offering, it does not with ClickFunnels and will require upgrading to the $297 monthly option in order to use it. Want to create a referral program allowing your customers to promote your products for a share of the profits? This important feature is available with both platforms and includes an array of tracking tools and performance indicators. It’s a win-win here for both options. As a digital entrepreneur, managing the money you spend on software and third-party tools seems like a never-ending battle. Before you know it, you’re paying for software you forgot you had and only using 10% of the ones you remember. Note: With this plan, you do not get email marketing, affiliate software, product creation, etc. 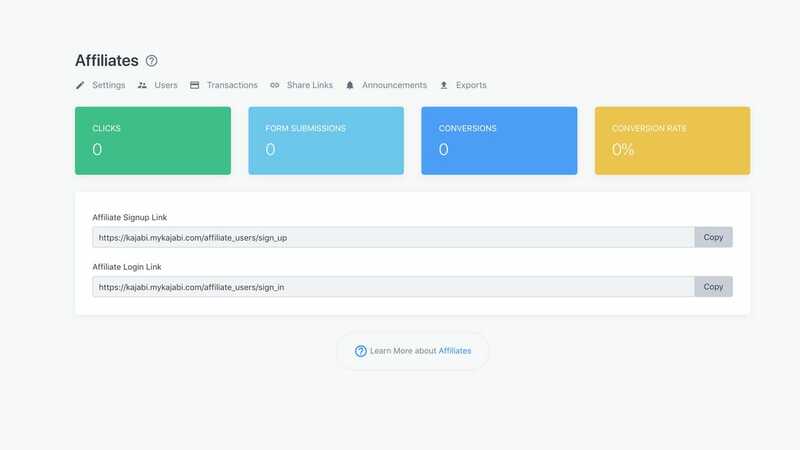 With Kajabi’s basic plan, along with 25 pipelines (funnels), you also get email marketing, free website hosting, a production creation platform, and more. It’s promoted as an all-in-one platform and those features are available immediately through the Basic Plan. When switching to Kajabi, some existing online business is even able to save well over $4,700 as they’re able to eliminate all the expensive third-party integrations and instead keep everything under one roof. Does your business sell physical products like supplements, e-commerce items, or drop shipped goods? Are you comfortable with some level of custom coding and integrating additional plug-ins or third-party services? If yes, then ClickFunnels is an excellent option for you! Are you a Knowledge Commerce entrepreneur who sells online courses, coaching, and other digital products? Is providing an immersive learning experience to those who choose your course or training highly important to your business goals? And does the thought of tech-headaches keep you up at night and you’d prefer to not have to worry about it? If yes, then Kajabi is definitely worth trying out! Last thing: Kajabi is widely known for their absolute over the top customer service. Whether during business hours or through 24/7/365 live chat, there’s always someone anxious to help you no matter where you’re at. No more getting stuck and losing momentum. In our day and age, the consumer (you) has the power. With no shortage of platforms, software, or even expensive programmers to build your own solutions...there’s plenty of places you can go if you’re not satisfied with your experience. Kajabi appears to understand that deeply. You see it with their 24-hour, around the clock customer service, but also the way in which their entire team dives in to help you almost instantly. They’re using service as a way to win business. And it appears to be working. Unsure Of What The Next Best Action Is? If you’re still in the “idea stage” and are unsure what you’d even teach online, we’ve recently put together a brand new, completely free, 3-part video training series which takes you from idea to your first mini-course.